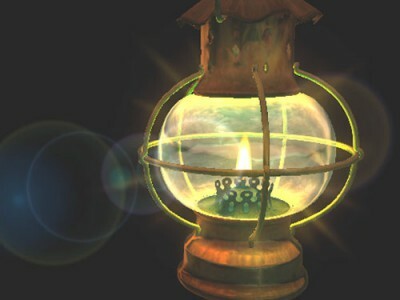 Lantern 3D Screensaver 1.2 free download. Soft light of the lantern returns you back to the good old days of childhood, when you went fishing and camping. Soft light of the lantern returns you back to the good old days of childhood, when you went fishing and camping. style. It is certainly one of the best and most original freeware screensavers you will find on the Internet. Sim AQUARIUM screensaver will bring the most realistic coral reef aquarium to your computer screen. Butterfly Fantasia Screensaver is one of the best 3D freeware screensavers on the internet. Living Photo Screensavers brings you a new dimension in presenting pictures that prompt the imagination and recall exotic memories. Axogon Meditator is a Windows screensaver that fills the screen with strange and amazing patterns of living colors. Every second of our life is precious. RGB Lights is made for close-up photography.